Prince Harry and fiancée Meghan Markle welcomed 2018 by flying to the south of France. 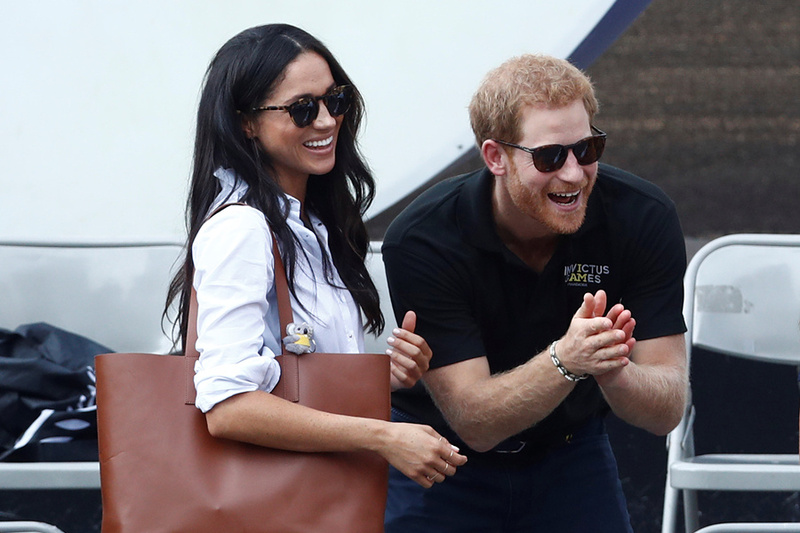 The couple – who are due to marry at Windsor Castle on May 19 – flew in economy class seats to Nice on New Year’s Eve, sitting alongside regular passengers on a British Airways morning flight from London’s Heathrow airport. It is reported that the couple headed to nearby Monaco as soon as they set foot on French soil. They later enjoyed the New Year’s festivities with friends, along with a spectacular firework display high above the harbor. The festivities kicked off a new year for the couple, who will spend the coming weeks planning their wedding and their future together. It is said that the couple left the C?te d’Azur on Tuesday at 11 a.m. The south of France is a familiar destination for the royal family. In September 2012, Kate Middleton and Prince William spent time at a chateau in Provence. In earlier times, King Edward VIII and American socialite Wallis Simpson also spent much of their life together in Cannes.